After going straight following the consequences of getting in trouble with the law, New Jersey artist Yung Kha releases the first sounds from a new project on the way later this year. 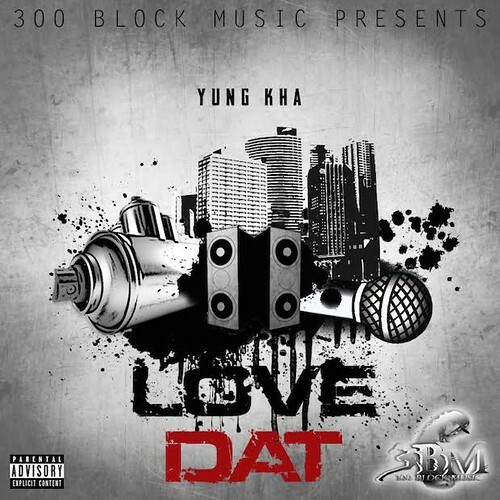 This entry was posted in Hip Hop and tagged NJ, Yung Kha. Bookmark the permalink.